Minia brings her warmth for people with an unceasing passion for massage and teaching to every class. She believes ‘love’ is spelt with a big ‘L’ and there is plenty for everyone. Her approach to developing people is a blend of empathy and enthusiasm and it is said her smile is a real crowd pleaser. 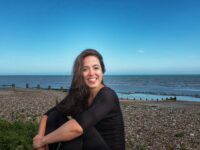 She has spent over a decade immersing herself in all aspects and styles of massage whilst becoming an authority on human anatomy and physiology. She has had her work on TMJ published in private dentist magazine and has taught anatomy and physiology alongside the ‘mighty Meg Mari’ at Laughing Lotus’s New Orleans campus. Her education is made up of a myriad of ITEC and BTEC qualifications including a BTEC L5 in Sports and Remedial Massage. 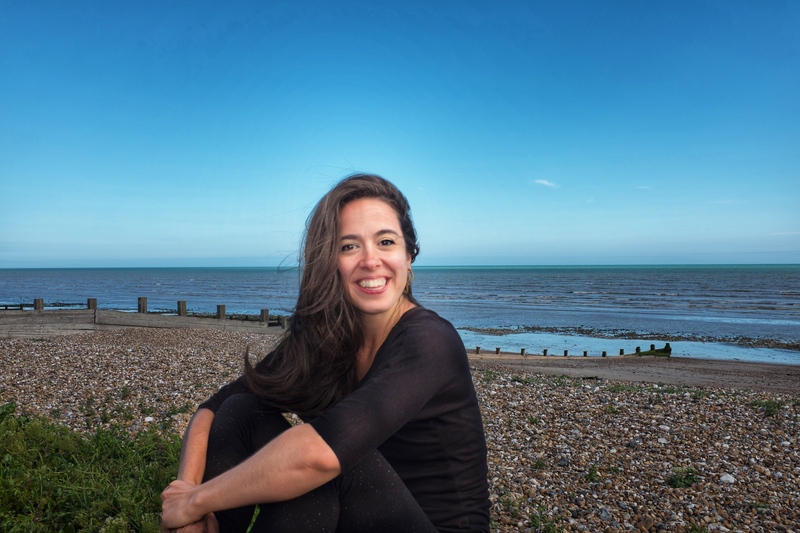 Minia’s mission since 2013 has been to strengthen her Bristol practice with broad knowledge and a wide range of techniques to offer. From TMJ to pregnancy massage, from treating elite athletes and aerial artists on the move to hot stones for hot mamas. She is fanatical about using her advanced clinical skills, myofascial and soft tissue manipulation in combination with other more traditional eastern methods, to not only remove and treat musculoskeletal pain and symptoms, but also alleviate systemic disorders and refresh or invigorate her clients as a whole. It’s her ability to join the dots across a range of skills and pathologies that sets her apart. She knows first hand how this approach can benefit peoples’ well being and has the gratitude of her clients to show for it. Just this year, driven by Intrigue into the exploration of body and movement she embarked on an adventure into the world of yoga through the eyes of Dana Flynn. She has seen the church of yoga and seen what can be achieved, leaving her full of beans about the possibilities that these new skills bring.